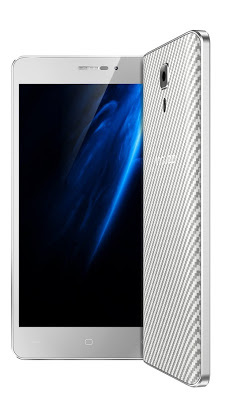 Innjoo seem have lost confidence in themselves after the 4 Million fine for selling the unapproved device to Nigeria, this is is the second android they are unveiling secretly the first is InnJoo Halo X. InnJoo X2 runs on Android 6.0 Marshmallow out of the box and packs a display of 5.5-inches with a resolution of 1280*720. It is powered by Octo-core 64bit MT6592M CPU cortex -A7. 1G RAM was allocated to Innjoo X2 Serious I just can’t believe my eyes 1G RAM this time people are looking for 3G RAM I just can’t tell what they are thinking when making the device, it also comes with 13mp rear camera with dual flash, + 5mp front facing camera for selfie lovers 3600Mhz battery capacity. specifications about the device here. Next articleWhat Phone Will Benefit Most from the Galaxy Note 7’s Misfortune?